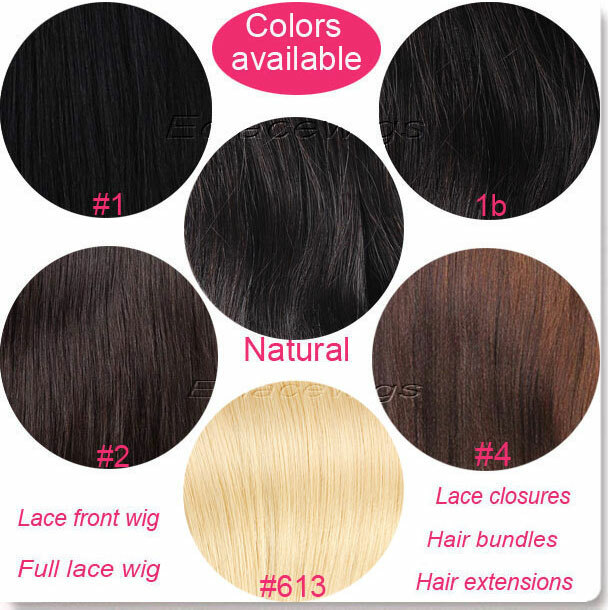 360 lace frontals Peruvian remy human hair. Free part,midde part,three Part,The size is 22 inches in circumference x 4 inches in front x 2 inches on side and back,tangle free,shedding free. 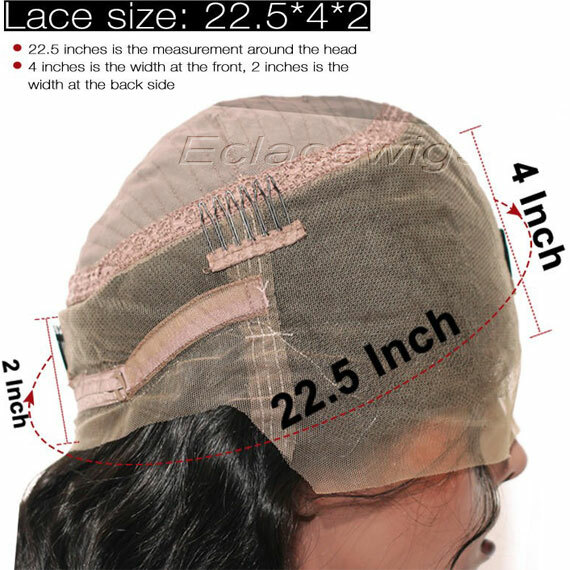 360 Lace Frontal is the new hot trend in hair market, also called 360 circle closure,100 percent Peruvian human hair. 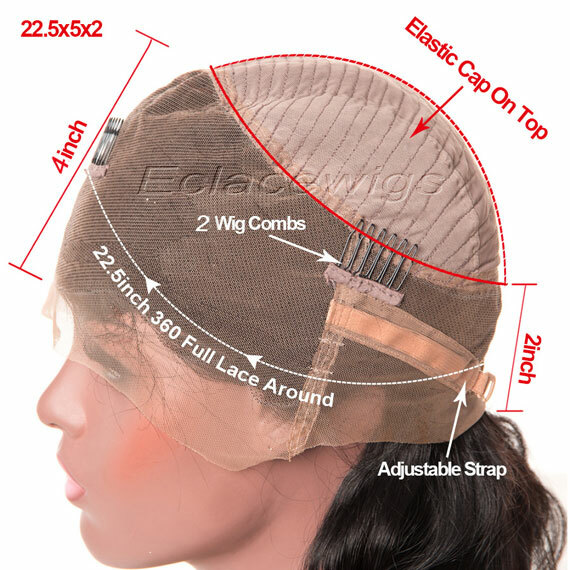 1.The 360 lace frontal goes all the around the head, leaving a round opening in the center.Easy Put High Ponytail. It is convenient to install your hair weaves as well as achieving a full illusion hairline around the entire circumference that looks like a wig. Lead time: 2 to 5 days. Good service,quick shipment,best price,premium quality,100% human virgin hair!New 360 lace frontal.